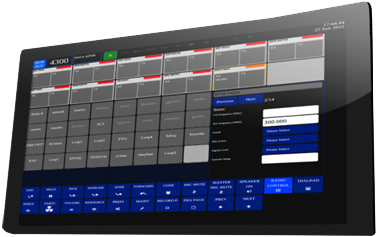 To supply quality products and services meeting the needs of our customers and business partners at the right time, cost-effectively, and in a way providing customer satisfaction, and to improve our quality management system accordingly on a continuous basis. 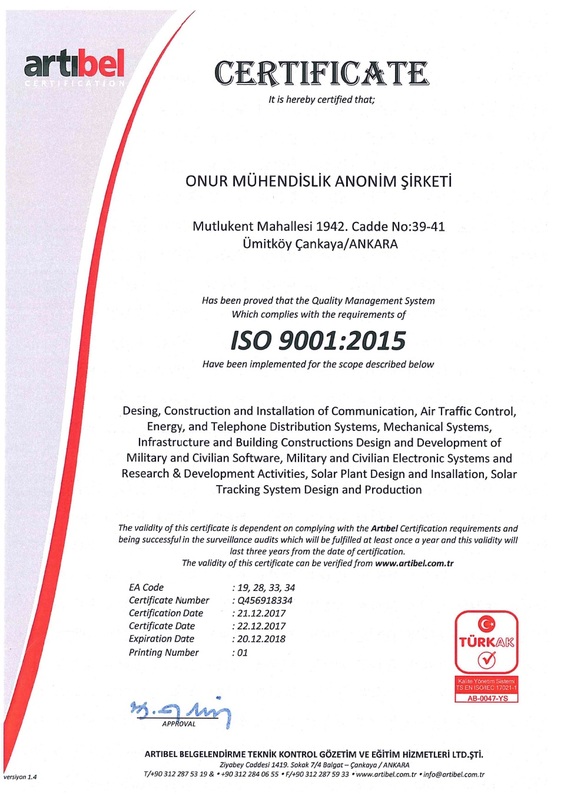 Our quality management system has been built in accordance with the requirements of ISO 9001:2015. This system provides the conformity of products developed throughout the lifecycle of projects and the development processes applied with the defined requirements and plans. 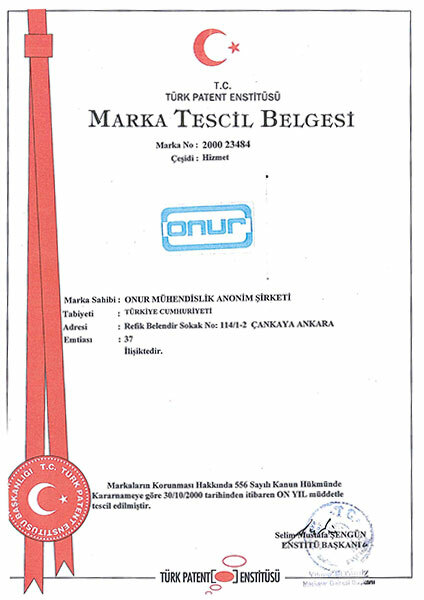 Our Company has an "ISO 9001:2015 Quality Management System Certificate". 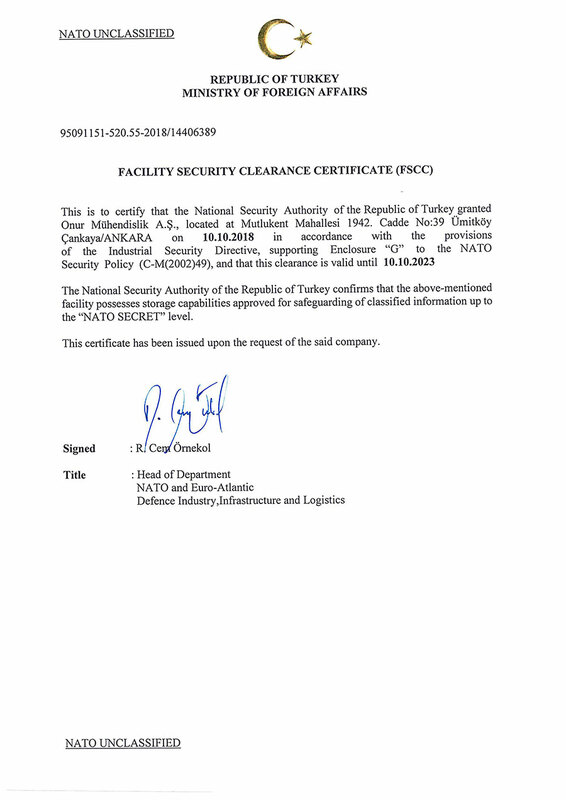 Our Company has a "NATO and NATIONAL CONFIDENTIAL Facility Security Clearance" issued by the National Security Authority of the Turkish Ministry of Defense. 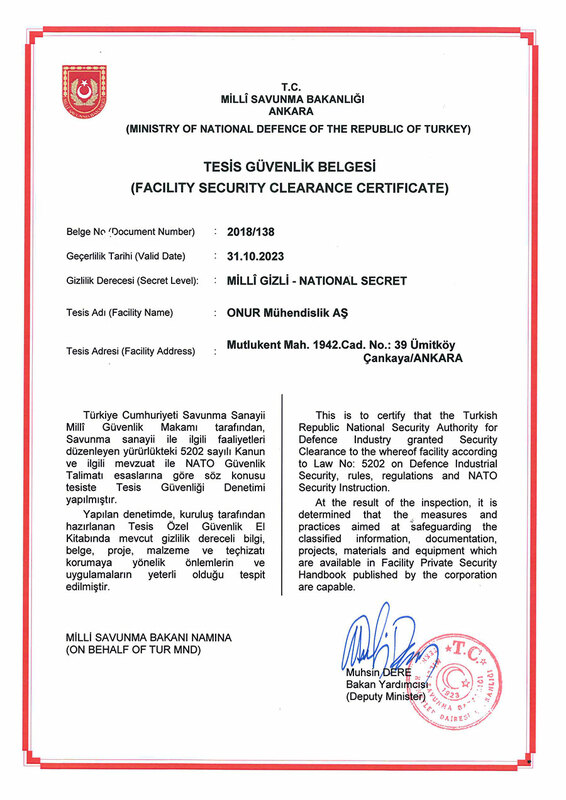 The conformity of the protection measures, intended to physical security of information, documentation, projects, and materials already existing or can be existed and designed in consideration of the location of the facility and the environmental conditions as well as the internal and external threads which the facility can be exposed to has been guaranteed by these certificates. 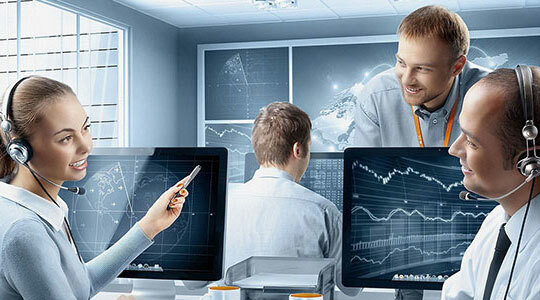 To increase our employees’ awareness in information security.